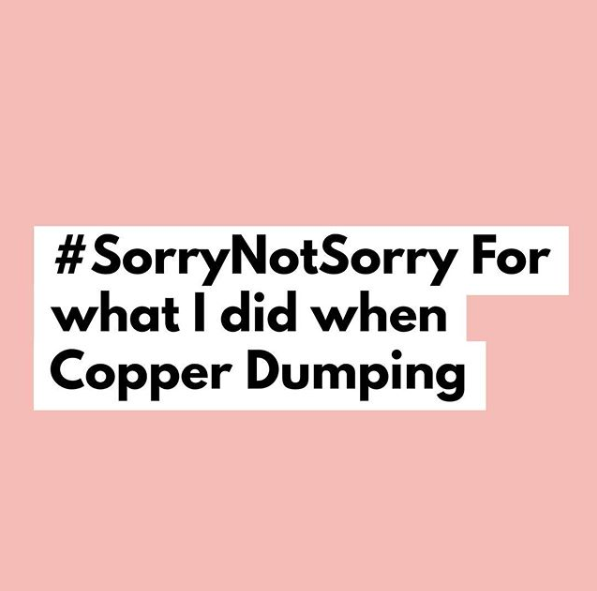 Copper Toxic Tribe is a community of women dealing with Copper Toxicity. This free resource aims to help us heal, as well as supporting each other on our individual healing paths. No one should face this illness alone.